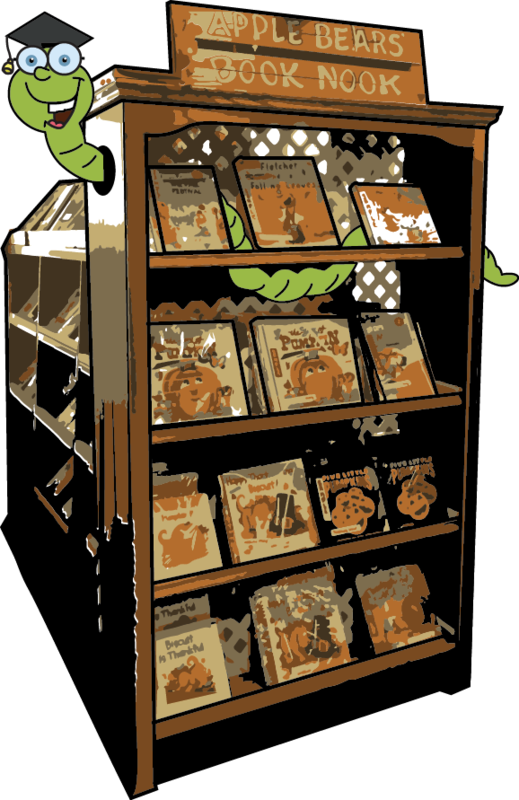 Welcome to the Gift Center where you can purchase books and treasures for all! Visitors will find a selection of special gifts as they stroll through the spacious country barn. 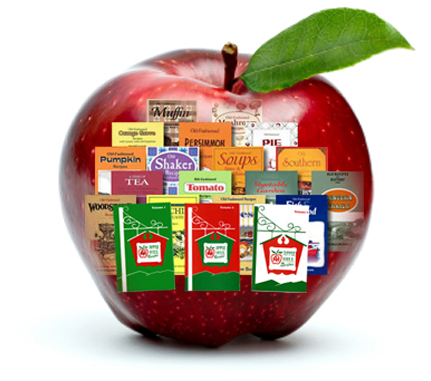 Cook's Book Nook: 40 Bear Wallow Recipe Books have titles from "A" - apples to "Z" - zucchini. 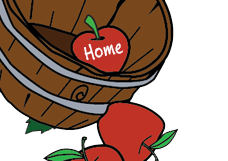 Enjoy 3 volumes of Apple Hill Recipes with Apple Hill Growers family recipes.